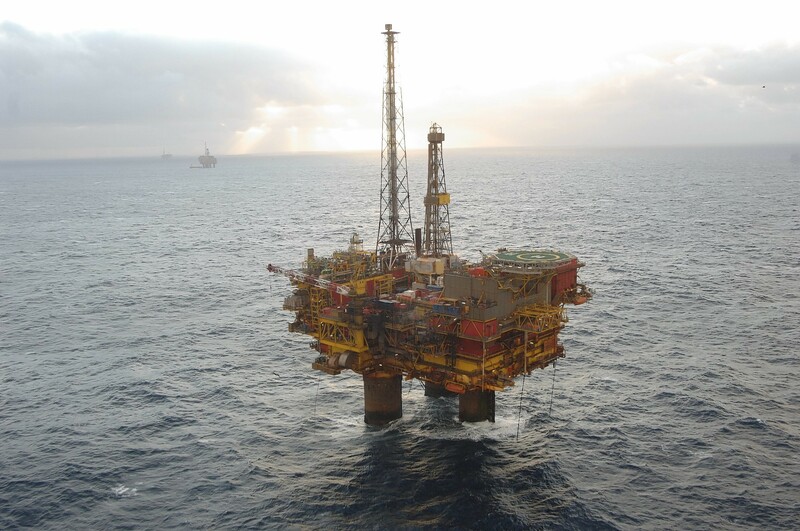 Aerial photography of Shell's Brent Delta Platform in the Northern North Sea. It will be removed and scrapped later this year. 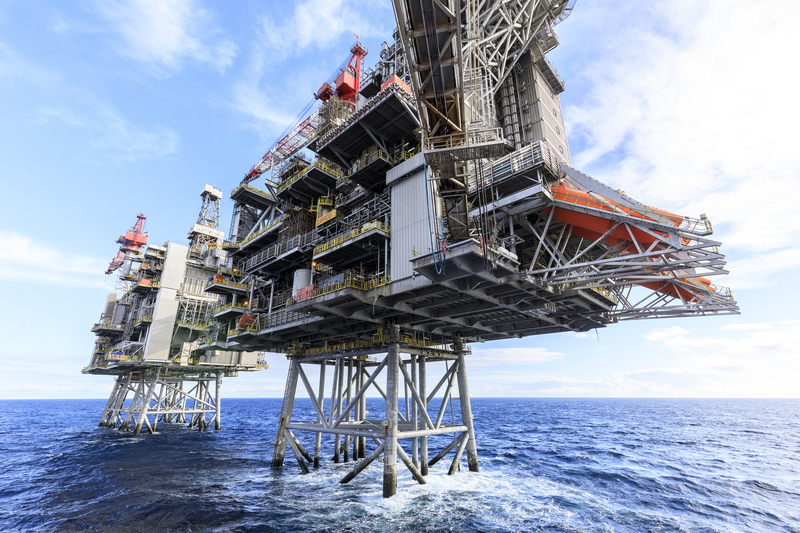 The UK and Scottish Governments should step in and buy crucial North Sea assets at risk of being scrapped amid the oil downturn, Scottish Labour will say this week. A motion will be put before the party’s annual conference, urging both administrations to temporarily acquire strategically important infrastructure like platforms and pipelines. Labour said the move would help safeguard jobs and protect the oil and gas industry’s future. Some 120,000 posts have been axed in the last two years as oil prices plummeted, according to estimates. 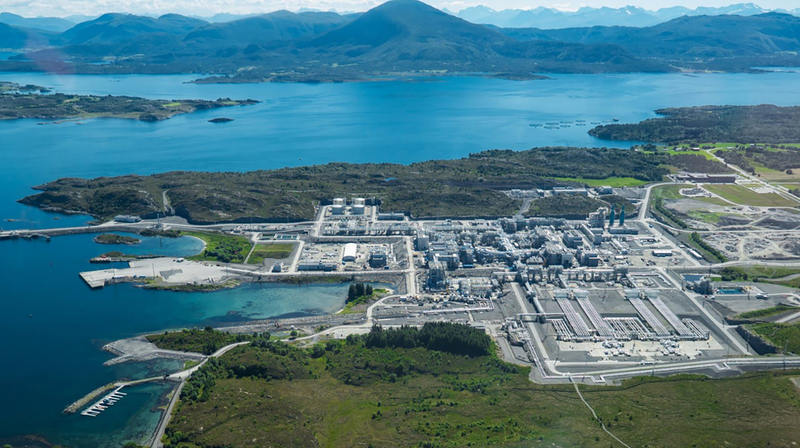 The motion, brought forward by Aberdeen South and North Kincardine constituency Labour party (CLP), also urges Scottish ministers to “maximise the opportunities” available from decommissioning. North East MSP Lewis Macdonald said government intervention could ensure the “North Sea taps are not turned off prematurely”. He added: “Labour has put forward a positive plan to secure the future of our oil and gas industry. “By supporting this motion, Scottish Labour will reaffirm its commitment to protecting the north-east’s reputation as the energy capital of Europe. “As well as protecting the jobs of today, we will also fight to ensure Scotland has a comprehensive decommissioning strategy so the North Sea can continue to deliver jobs for the next generation. “This is in contrast to the SNP and the Tories, who have been all at sea in their response to the oil price downturn. A spokesman for the Department for Business, Energy and Industrial Strategy insisted the UK Government had already provided “extensive support” in response to falling oil prices through a £2.3billion package of measures. He also pointed to the £40million committed to new seismic studies to help uncover more opportunities. “This was only made possible because of the broad shoulders of the wider UK economy,” he added. Meanwhile, Scottish Labour is also calling on the Scottish Government to immediately publish an oil and gas bulletin and review the Transition Training Fund. Set up by Nicola Sturgeon, it is aimed at helping oil and gas workers made redundant or at risk of redundancy to retrain and pursue an alternative career. A further motion, brought forward by Aberdeenshire West and Angus North and the Mearns CLPs, reiterates Scottish Labour’s commitment to ensure the North Sea’s highly skilled workforce is not lost. Party members are expected to back both motions at the conference on Friday. Paul Wheelhouse, Scottish Government Minister for Businesses, Innovation and Energy, said: “Labour are talking nonsense on the issue of the Scottish Government Transition Training Fund (or TTF) – and if they had not been so ignorant to the truth, they would know that the Fund has already directly supported over 1500 individuals made redundant as a consequence of the downturn in the oil industry, in addition to more than 700 further individuals being helped through two formal training procurement rounds, with the latest tranche of 425 having been announced on 10 February in Aberdeen. We have already filled 12 of 24 places for teaching posts in STEM subjects for filling vacancies in the North East – something I would have hoped Labour would welcome. “We will continue to work with industry and its workforce through the Oil and Gas Industry Leadership Group, the Energy Jobs Taskforce, the newly launched £180 million Oil & Gas Technology Centre, through our enterprise agencies and through the delivery of the £12 million TTF itself. 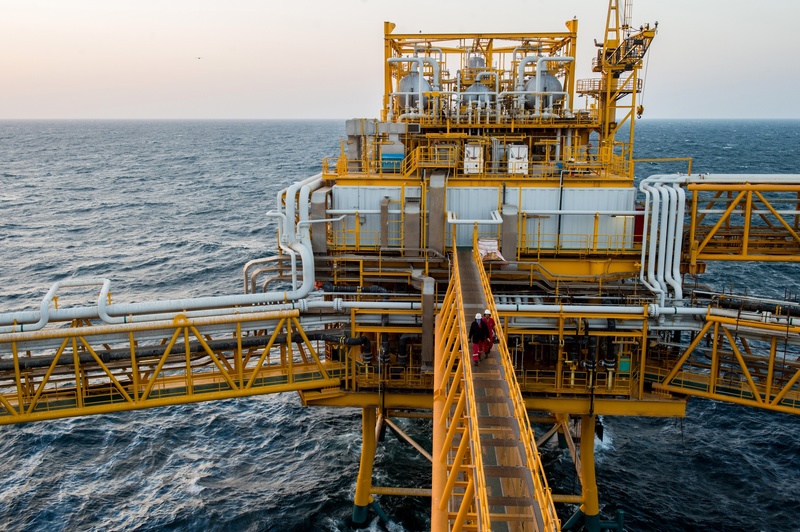 Collaboration, cooperation and innovation are on the up, oil prices are improving, production costs are lower and, crucially, production has increased – for the first time in over fifteen years. “We have long called for reform to the fiscal regime, including improved access to decommissioning tax relief, protecting critical pieces of infrastructure and greater support for exploration. The Scottish Government has repeatedly demanded action from UK Ministers, who retain the key economic levers, to ensure the industry, and its workforce, have the future they deserve.